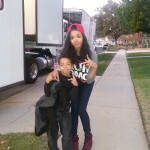 I had so much fun filming this Regional Food Lion Commercial in Los Angeles, CA. 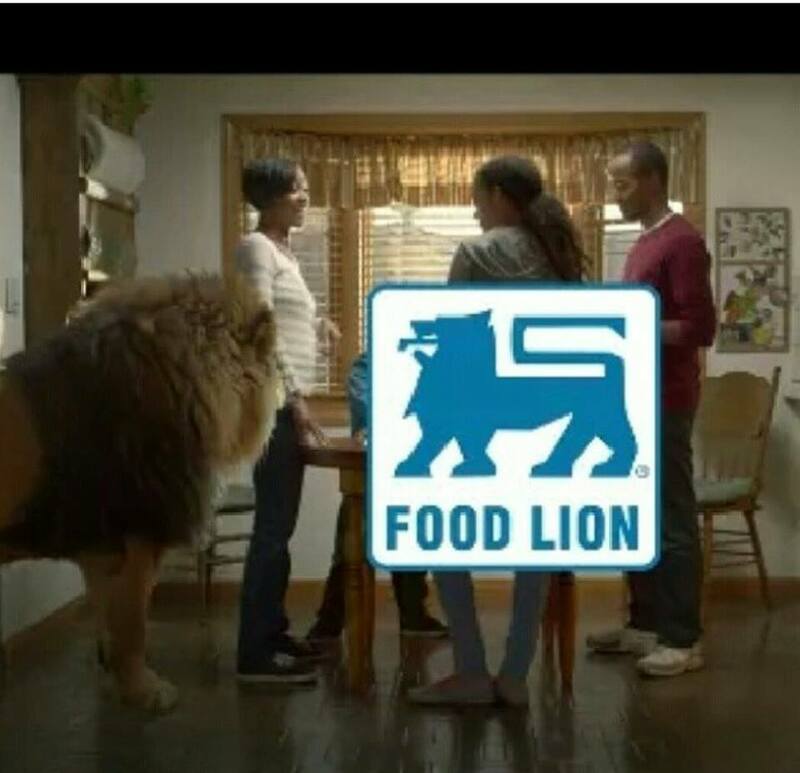 Yes, what you see in the commercial is a REAL Lion. They kept him in a cage most of the time while we were filming until it was HIS turn to shoot.